Permanent Account Number or PAN is a distinctive ten digit identity of alphanumeric characters allocated to every taxpayer and is issued by the Indian Income Tax Department under the administration of the Central Board of Direct Taxes (CBDT). It is basically an identity proof for an individual. Furnished under Section 139A of the Income Tax Act, PAN is obligatory for most of the monetary transactions such as high value transactions, opening an account in the bank and those earning taxable salaries. Coming to a PAN card form, it is of two types: Form 49A and Form 49AA. These are nothing but online application forms, which can be got offline as well. Every individual has a unique PAN, which is valid throughout his lifetime. The PAN code isn’t affected even if an individual wishes to change the address. PAN isn’t restricted to Indian citizens alone; in fact, foreign citizens who have established or invested in businesses in India also need one. The main objective of PAN card is to keep a track of the financial transactions and to prevent tax elusion, especially to those individuals who can crash the economy. PAN cards are not only provided for individuals but also for companies. Read on to find out how PAN card works. For individuals, a PAN card works by keeping a track and tying up all the monetary transactions. The IT department calculates the overall taxable amount. For foreign citizens, it is mandatory to have a PAN card in order to run their business. The procedure is similar to that of the Indian citizens. The same pattern is followed for this as well. The only difference is that there will no photograph on the PAN card. In the date of birth section, the registration date of the company will be mentioned. As previously mentioned, the ten digit character is an interesting concept. The PAN’s first three characters are alphabets, the fourth character marks the taxpayer type and the fifth character would be the first letter of the individual’s initial. If an individual deposits/receives more than INR 50,000 in a day, that person is supposed to produce the PAN card as the sources of the deposited/received money will be tracked. 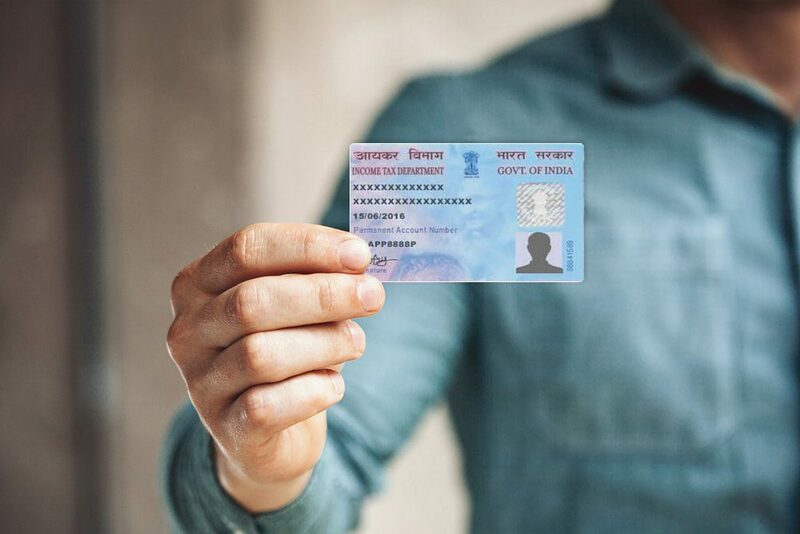 PAN card can be used as a valid ID proof throughout the country since it holds the basic information of the individual like their age and name along with a photograph. It can keep a track of one’s tax payment. Just in case the tax payment isn’t verified, one has to pay multiple number of times, which is an unnecessary burden. It is practically impossible to misuse this unique card as it is different for every individual. This card can be used as a document too in order to get internet, telephone, LPG and electricity connections. The Big Debate: Convection Oven vs Deck Oven!